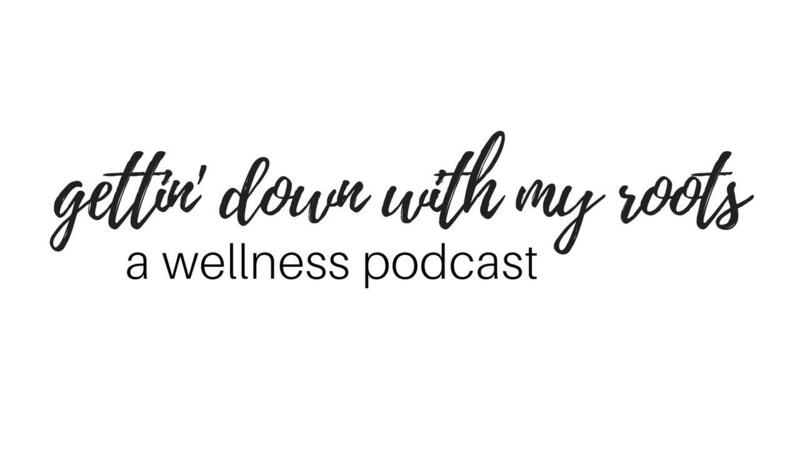 A podcast series by Veronica Sek, the @happilynourishedyogi, that digs into wellness at the root through culture, traditions, societal norms, and personal experiences. Wellness encompassing your physical and emotional health, spirituality, relationships, and life purpose and passion. Guests are extraordinary people who are working on a deeper level to reconnect with their wellness. 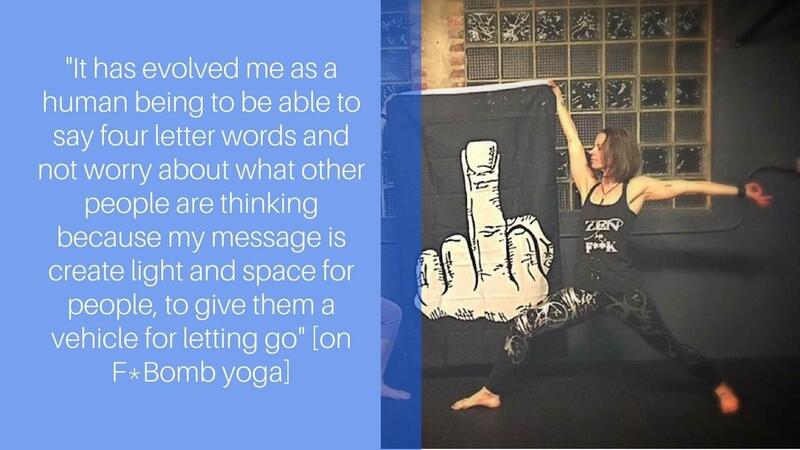 Veronica is a Public Health Professional and Yoga, Wellness, and Essential Oil Educator and now Podcaster! She is bringing two worlds together, a passion for wellness and a love for (cultural) roots.